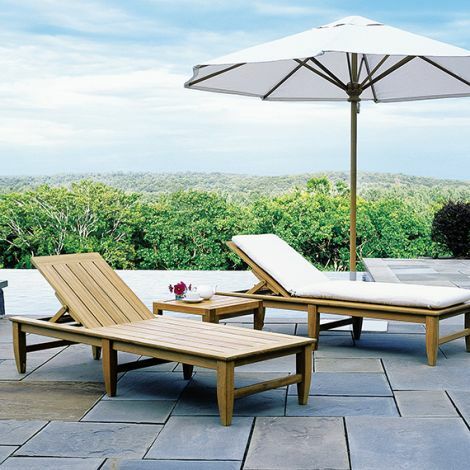 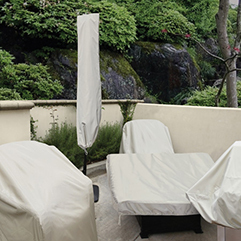 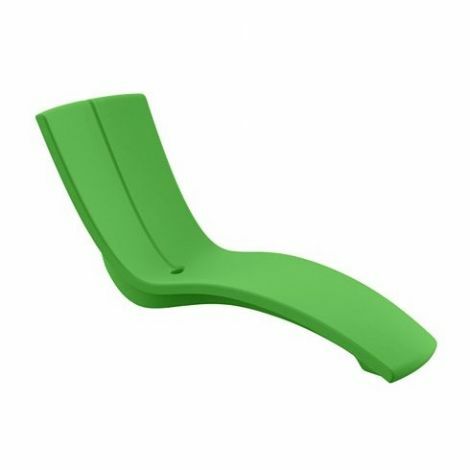 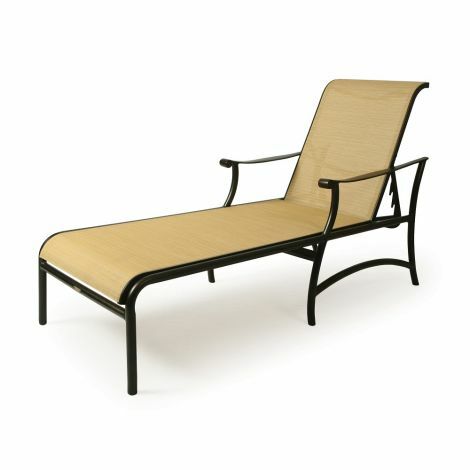 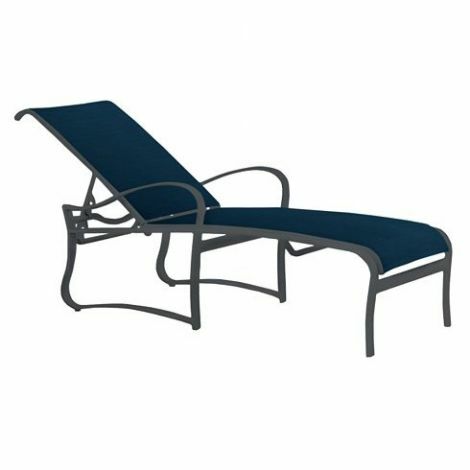 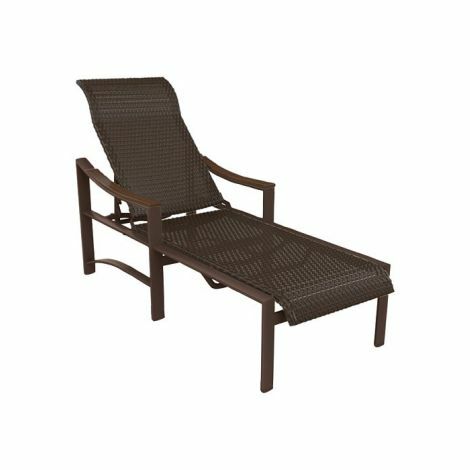 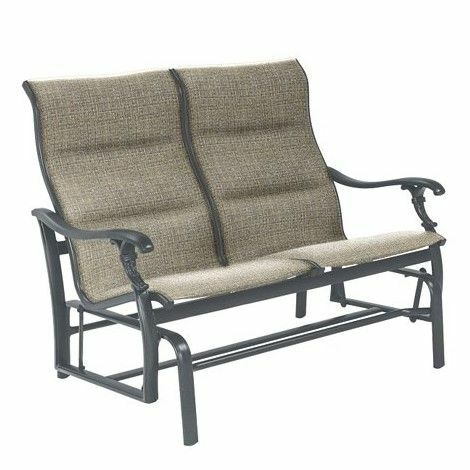 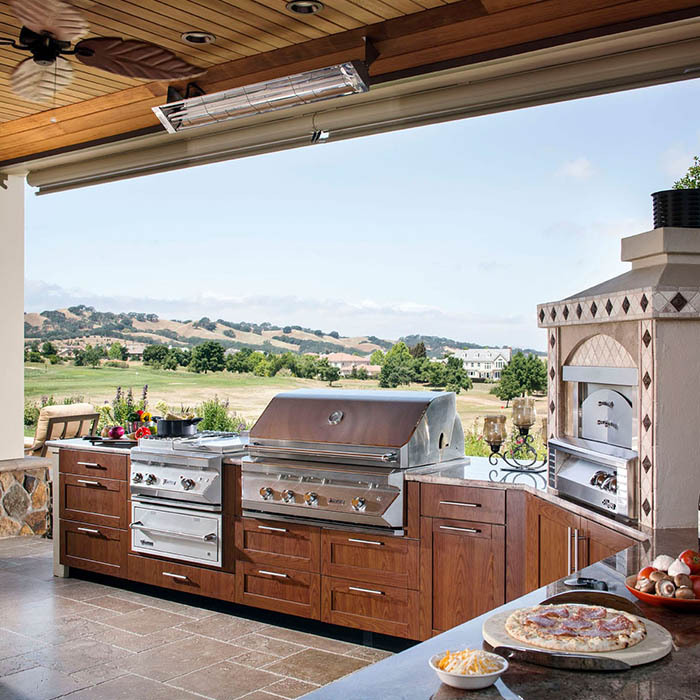 All American Outdoor Living offers a wide array of outdoor chaise lounges. 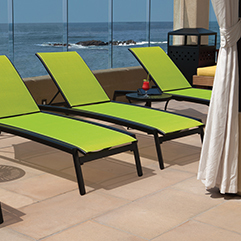 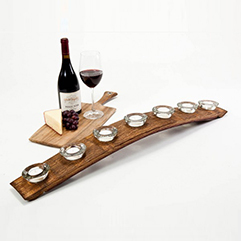 From relaxing poolside to a quiet evening under the stars, we have all you need for lounging! 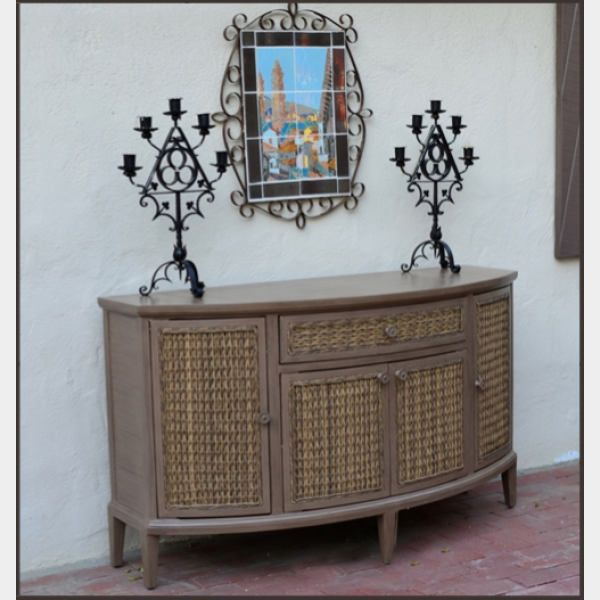 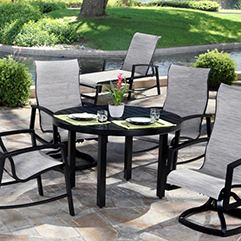 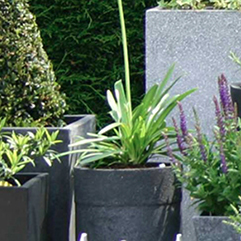 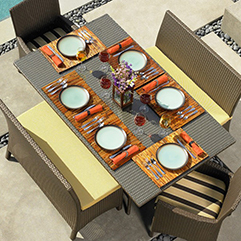 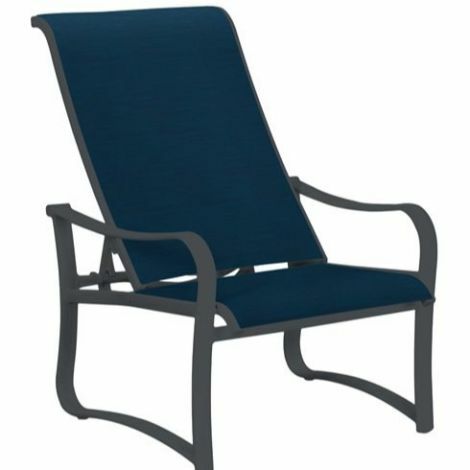 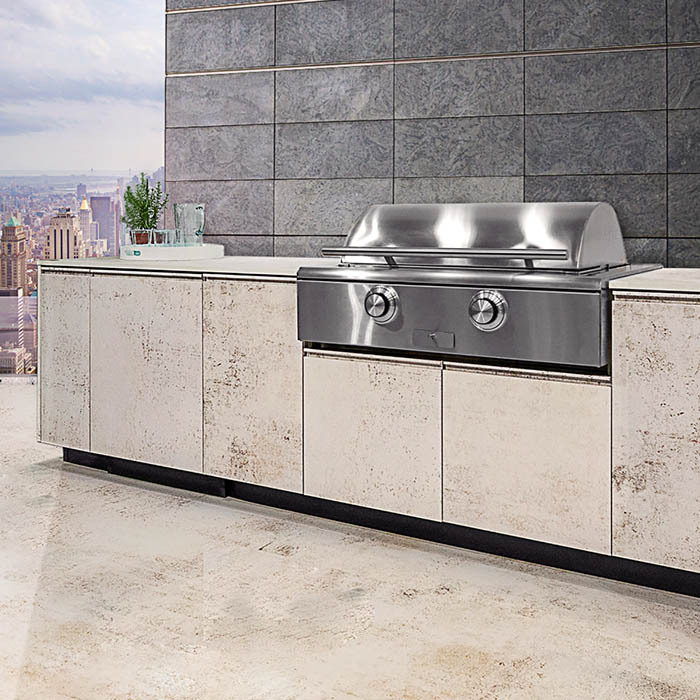 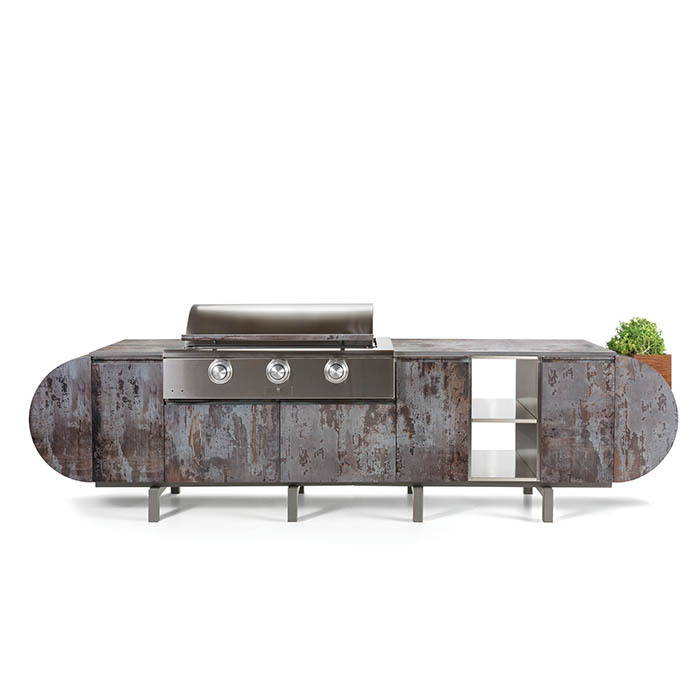 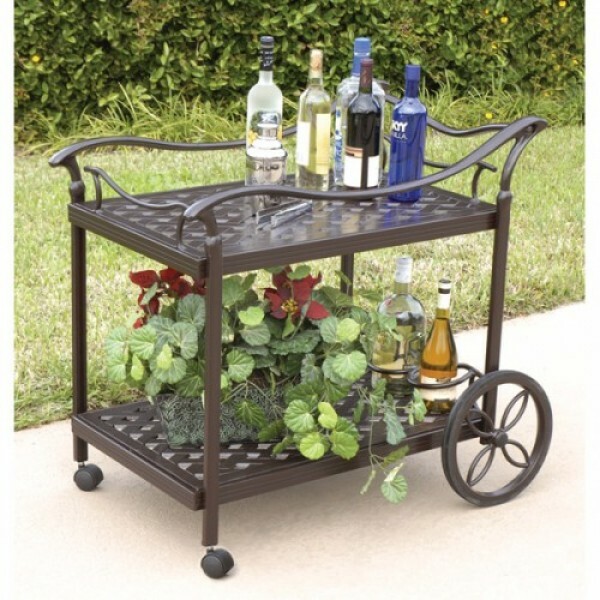 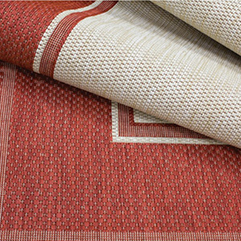 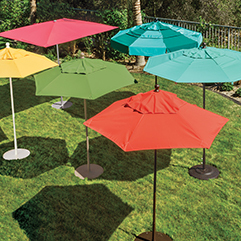 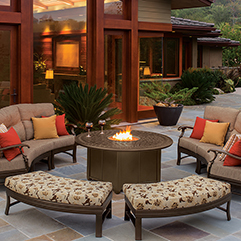 Featuring cushioned aluminum and sling styles and outdoor resin wicker weave too. 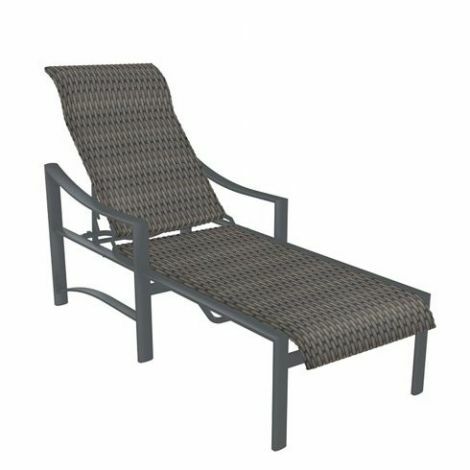 Stop in any of our locations to try out the best selection of outdoor chaise lounges we have to offer!